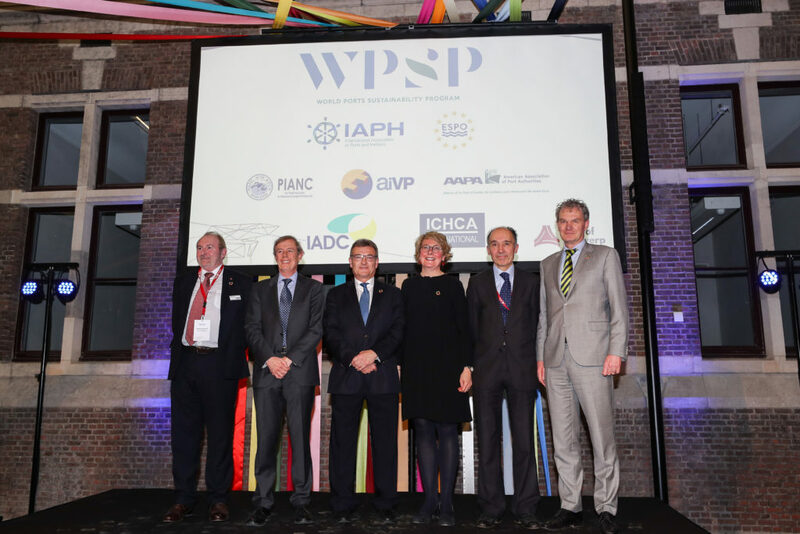 The World Ports Sustainability Program aims to demonstrate global leadership of ports in contributing to the Sustainable Development Goals of the United Nations. The program wants to empower port community actors worldwide to engage with business, governmental and societal stakeholders in creating sustainable added value for the local communities and wider regions in which their ports are embedded. At COP 21 in Paris, on 12 December 2015, Parties to the United Nations Framework Convention on Climate Change (UNFCCC) reached a landmark agreement to combat climate change and to accelerate and intensify the actions and investments needed for a sustainable low carbon future. The Paris Agreement brings all nations into a common cause to take ambitious efforts to combat climate change and adapt to its effects, with enhanced support to assist developing countries to do so. As such, it charts a new course in the global climate effort. 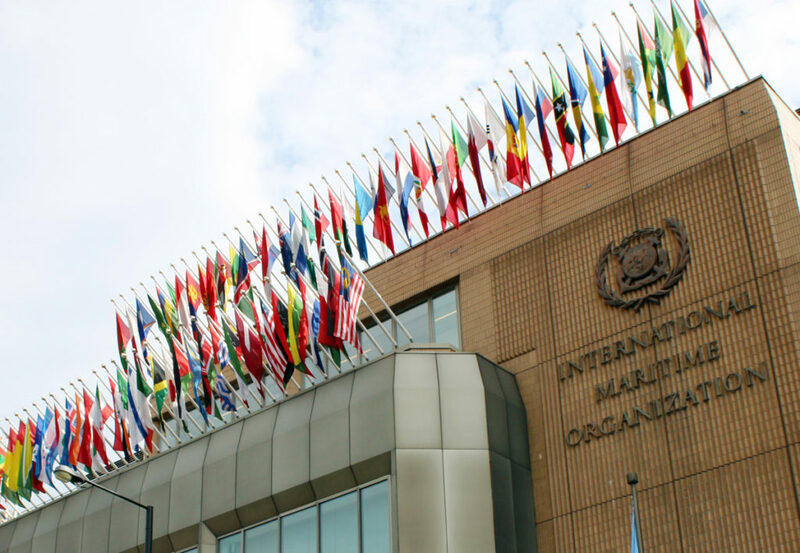 The International Maritime Organization (IMO) adopted on 6 December 2017 its Strategic Plan for the six-year period 2018 to 2023. 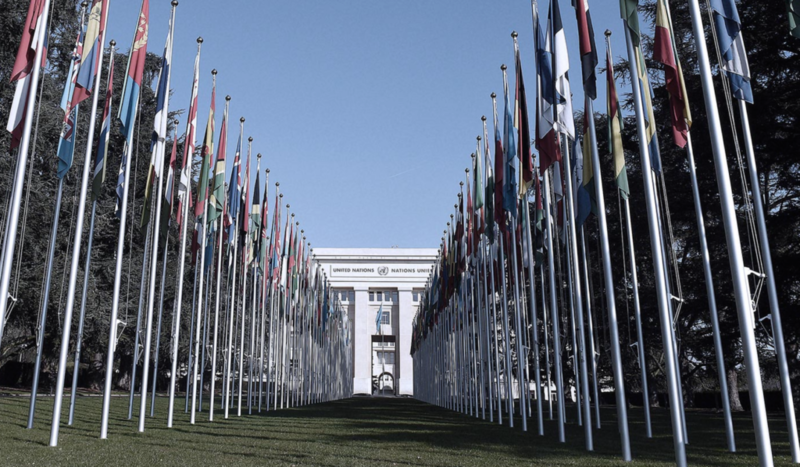 The Strategic Plan fully recognises that IMO, as a specialized agency of the United Nations, has an important role to play in achieving the UN 2030 Agenda for Sustainable Development (2030 Agenda). 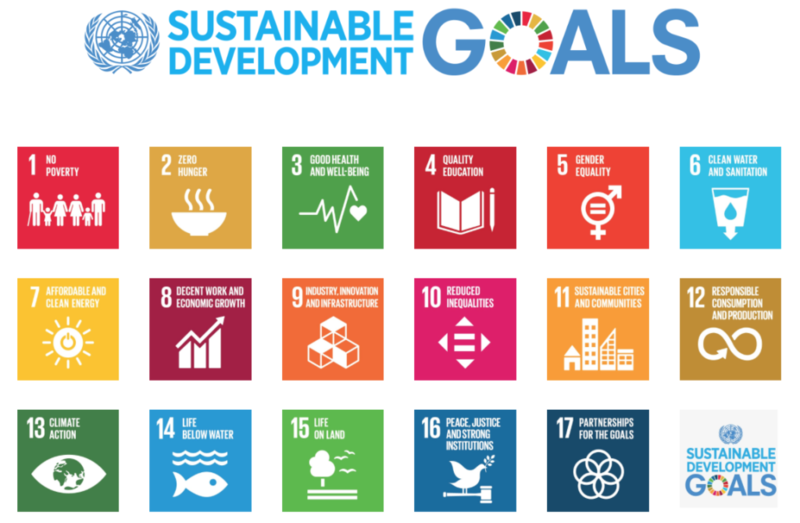 The IMO Strategic Plan states that shipping is an essential element of sustainable economic growth and an important enabler for a substantial number of the UN Sustainable Development Goals (SDGs). As such IMO expresses its full commitment to achieving the 2030 Agenda and the SDGs, including aligning its programmes and initiatives to support Member States.